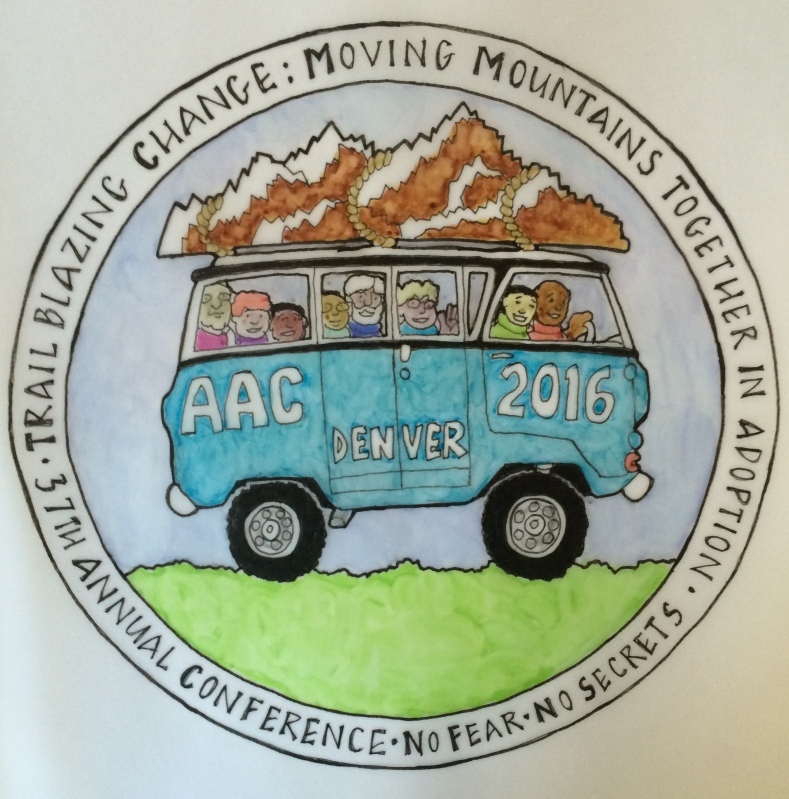 I am proud to announce that I will be one of the keynote speakers for the American Adoption Congress 37th annual conference, ” Trailblazing Change.” The conference will be held from March 30, 2016 – April 2, 2016; my keynote is scheduled for March 31st! More details on the topic of my presentation will be forthcoming. The conference is located at Grand Hyatt Denver, 1750 Welton St, Denver, CO. Follow the details at the event planning page. Make your hotel reservations now. I have requested that a number of the book projects in which I have been an author or editor be sold by AAC in their book room for the conference, and plan to be present at scheduled times to sign books and greet conference goers. Please stay tuned to my website for more information.